Soompi translated and published this story from Xportsnews on the Switch Press Conference. Besides the drama itself being news because of the unusual legal storyline and the popularity of Jang Keun Suk and Han Ye Ri, the mention by JKS of Switch will probably be his last project before he joins the military has made headlines in many news reports. Jang Geun Suk brought up his upcoming military enlistment. “Because of this, I feel more responsibility. I focus and get myself emotionally prepared every time I shoot a scene,” he added. “Switch” is a legal drama starring Jang Geun Suk, Han Ye Ri, Jung Woong In, Jo Hee Bong, Shin Do Hyun, and Ahn Seung Hwan. 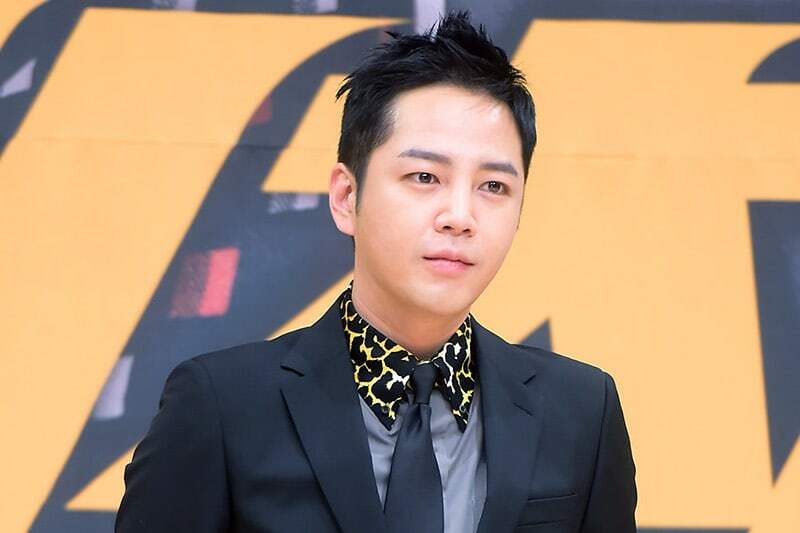 Jang Geun Suk’s character Sa Do Chan is a conman who stumbles into becoming a prosecutor, using his unique set of skills to catch criminals. Han Ye Ri plays an independent and passionate prosecutor named Oh Ha Ra.